Propane is a convenient, clean-burning, inexpensive fuel that has a myriad of uses, both indoors and out. Tri-Mart BP, a handy gas station and convenience store in Tripoli, Wisconsin, is Oneida County's most recognized place for quick and affordable propane refills. Since 1992, this family-owned business has sold delicious snacks, beer, and unleaded gas, fueling the bellies, gas tanks, and propane tanks of travelers and locals alike. Because of their lifetime of service to their community as a provider of propane, they would like to offer this listing of uses highlighting its versatility. Propane is a convenient fuel for cooking and less expensive to use than electricity for heating ovens and cooktops. Gas flame also ignites instantly and gives you precise heat control. 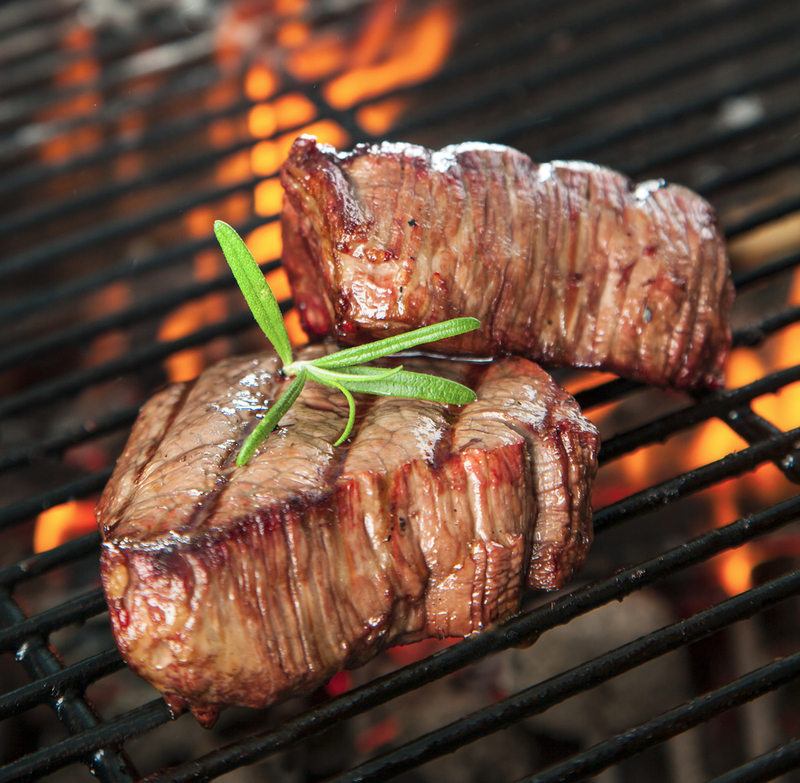 Propane barbecue grills are cleaner and quicker to use than are charcoal pits. You need no lighter fluid to get the fire burning, and you don't have to wait until the coals are glowing to throw your meat on the grill. Finally, you never have to discard ash, as you do with charcoal grills. Propane is a less expensive fuel when compared to electricity. Water heaters are the appliance that uses the majority of your fuel or electricity each month, and the cost-savings are tremendous. A propane dryer’s BTU output is greater when compared to an electric dryer, and the cost per unit of propane is cheaper. Thus, even though both types of dryers need electricity to operate, the cheaper heating costs and better operating efficiency make propane dryers less expensive. Propane furnaces last on average five to ten years longer than electric furnaces will, and they cost nearly half what electric units cost to operate. They can be vented horizontally, so they don't require a chimney, and new models are very small and compact. Gas fireplaces offer all the warmth, coziness, and ambiance of wood fireplaces, but without the hassle of chopping and hauling wood. They operate with a simple flick of a switch. The Tri-Mart BP gas station and convenience store in Tripoli, Wisconsin, is your destination for quick snacks, high-quality unleaded gasoline, and affordable propane. Visit them online for contact information, or call (715) 564-2440 to inquire about prices.